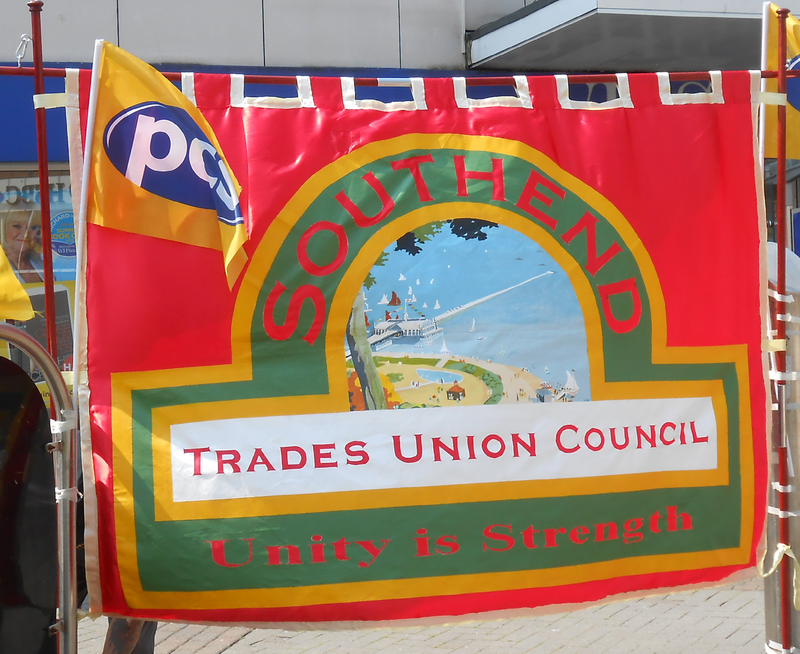 The Southend TUC is advising all members of trades unions and everyone who is opposed to the Government’s policies of spending cuts to vote for the candidates of the Southend Labour Party on 5th May. We believe the reduction in public services and job losses are likely to have a devastating effect on an economically disadvantaged area like Southend on Sea, and that the situation will worsen with further cuts to be made over the next 4 years. “In our view the Southend Labour Party has demonstrated their principled opposition to cuts and job losses, particularly through their support for and participation in the local anti-cuts campaigns. Therefore, we are calling on all our supporters to vote for the Labour Party’s candidates in the elections for Southend Borough Council”.